Dubai: Air Arabia said on Thursday it is taking legal action against Arif Naqvi, a former member of its board of directors and the founder of now-bankrupt private equity firm Abraaj. The budget carrier said it has filed a misdemeanor case against Naqvi in a Sharjah court, following arbitration procedures it took in July 2018. Air Arabia disclosed in June that it has $336 million (Dh1.2 billion) invested in Abraaj through fund portfolios and short-term investments. The embattled private equity firm had filed for provisional liquidation in the Cayman Islands, and has since reached a deal for the sale of its Latin America, Sub Saharan Africa, North Africa, and Turkey funds management business. It was once the largest private equity firm in the Middle East, with as much as $14 billion in assets under management. 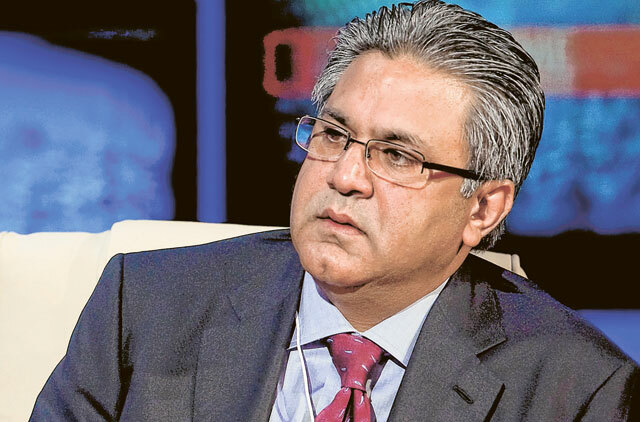 Abraaj’s Naqvi is currently outside the UAE and is the single biggest shareholder of Abraaj Holdings, under which the investment management business operated. His troubles worsened when he faced a legal case in mid-2018 for issuing a bounced cheque, which is a criminal offence in the UAE. That case was settled out of court, but the founder faced a fresh charge of bounced cheques soon after by Hamid Jafar, founder of Crescent Group. He has since resigned from the board of directors of Air Arabia, with many analysts speculating that he was behind the airline’s large investments in Abraaj. The Abraaj saga began when investors – including the Bill and Melinda Gates Foundation –made allegations of commingling of funds and mishandling money in a $1 billion healthcare fund. Faced with a liquidity crunch and mounting debts, Abraaj filed for liquidation of its fund management business. Much like Air Arabia, investors in various funds are still seeking legal help to recover their money. PricewaterhouseCoopers (PwC), one of the firms tasked with restructuring Abraaj, said in a report that the Dubai-based firm had an “unusual” business model, which relied on short-term borrowing. According to Bloomberg News, which saw the report, PwC said some key financial statements are missing or nonexistent.